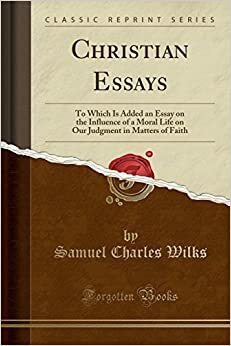 to get instant updates about 'Christian Essays To Which Is Added An Essay On The Influence Of A Moral Life On Our Judgment In Matt' on your MyPage. Meet other similar minded people. Its Free!